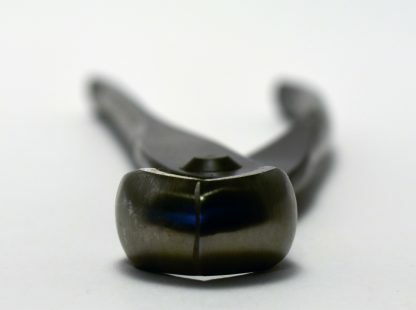 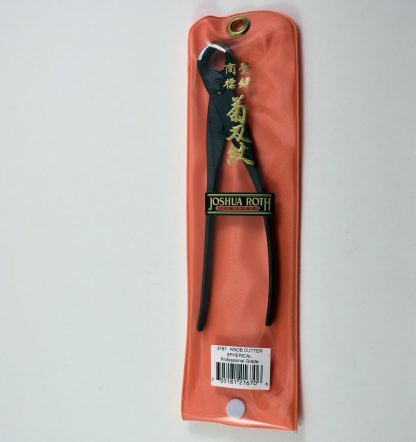 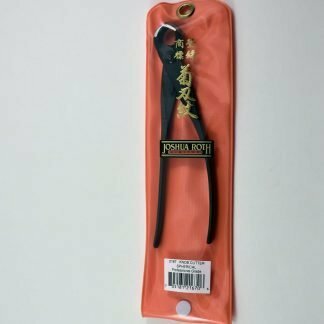 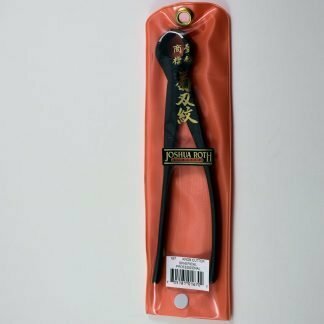 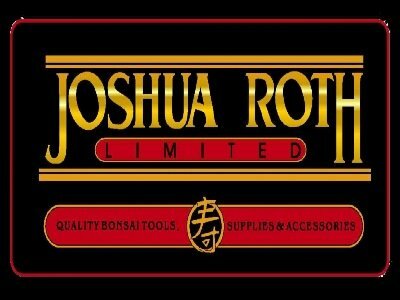 Joshua Roth Bonsai Knob Cutters are designed for removing trunk knobs. 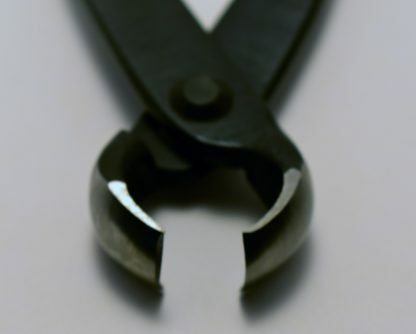 They produce a hollow, circular cut that heals quickly and with a minimum of scarring. 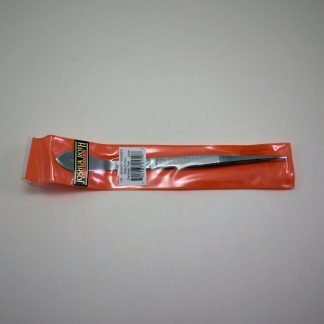 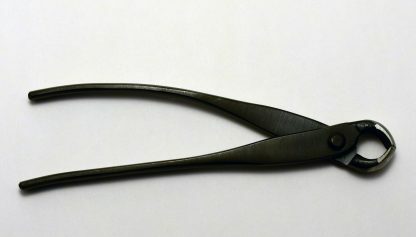 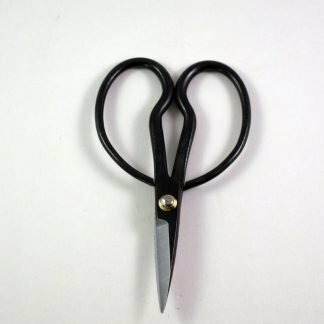 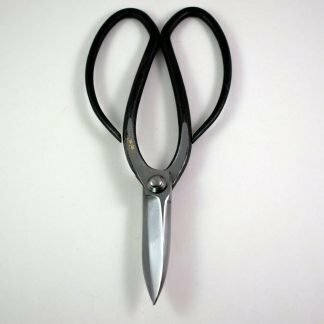 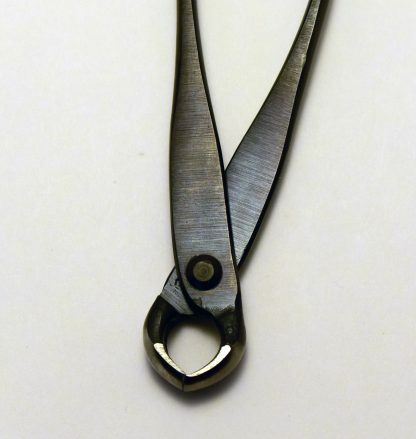 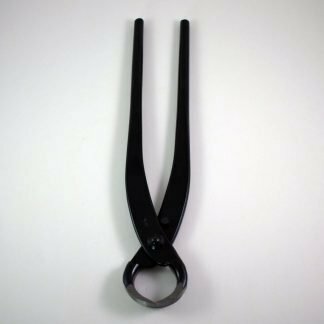 These small professional grade knob cutters are smaller than the standard grade at a length of 6.75:” long.